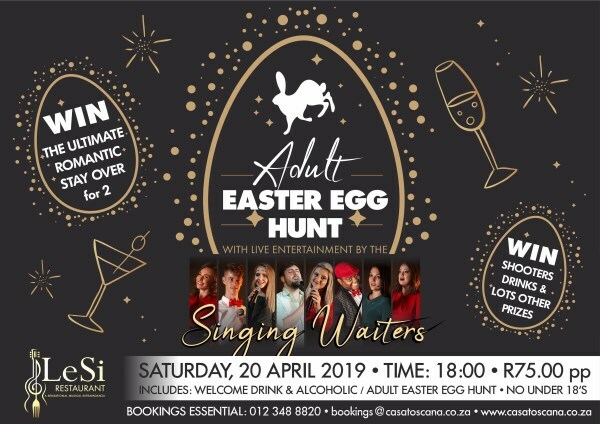 Adult Easter Egg Hunt & Dinner 2019 – Casa Toscana Pretoria, at LeSi Restaurant. With live entertainment by the Singing Waiters. Event on 20 April at 18:00. 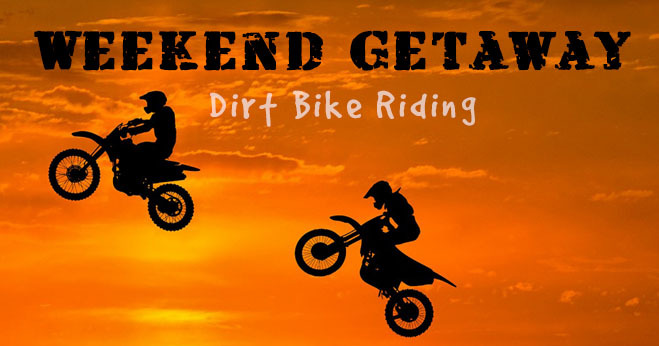 Win the ultimate romantic stay over for 2, shooters drinks and lots of other prizes!